As per caption refers. Casamance region which is in the southern region of Senegal which, although connected in the East to Senegal, is separated from the rest of Senegal by the Gambia. 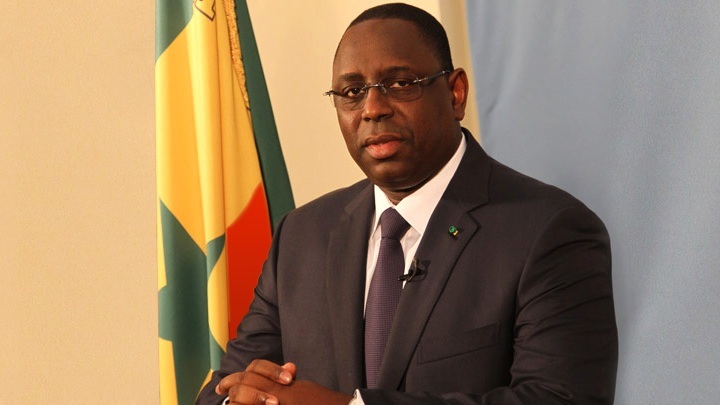 The Casamance Conflict is a low-level conflict that has been waged between the Government of Senegal and the Movement of Democratic Forces of Casamance (MFDC) since 1982. As a result the area is unstable and you being the president have a role to play too, as you just did recently in the Gambia as per the political impasse. In the Liberia killing it was written and in Cassamance it is being sealed: Who will have their food rations cut and who will get enough food for another day, whose child will die and whose will survive. In the Rwandan killing it was written and in Cassamance it is being sealed: who will remain silent and who will scream for action who will be complacent and who will have moral courage who will cave in to despair and who will be elevated by hope. I dreamt of Cassamance that would one day have its currency, President and a government which will preside over the affairs of the country. As they have leaders who are going to lead them to that drain where there would be cassamance a country of its own. By using our voices on paper, exercising our power and demanding action through nonviolence can help cassamance gain independence NOW ! !.